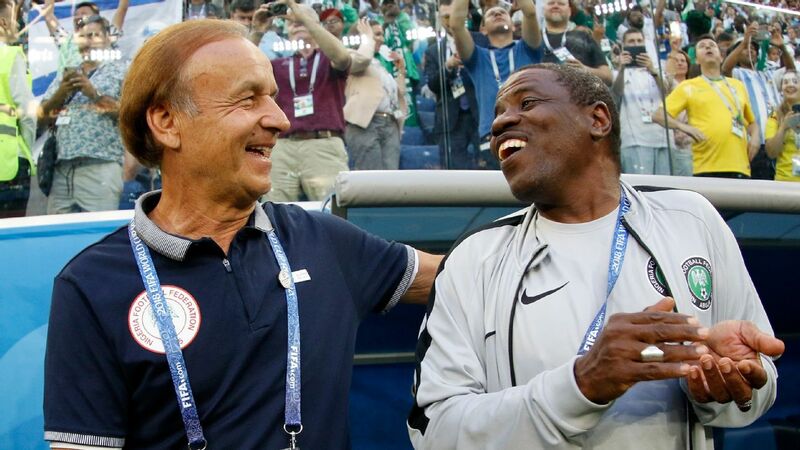 As if leaving him out without protest from the fans was not enough, Rohr proceeded to twist the knife even further in saying the striker's attitude was a factor in his poor form. 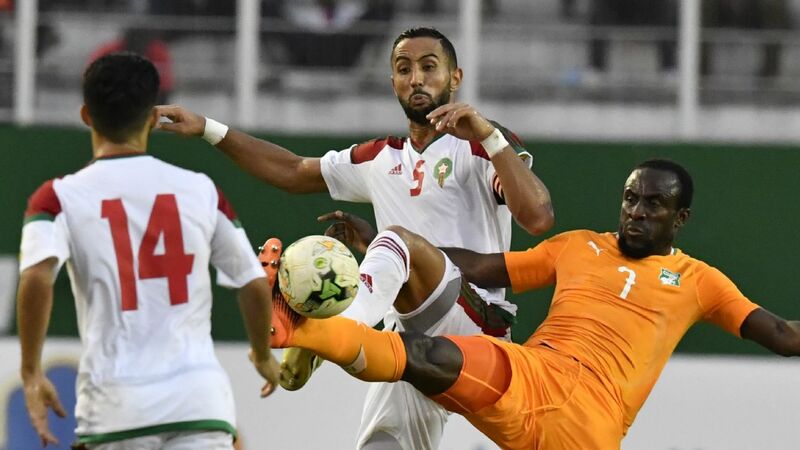 "I think he must be more professional," he said at a press conference before the final Africa Cup of Nations qualifier against Seychelles. "I am not really satisfied with his performance and his professionalism and I told him I needed to try new strikers." This, coming from a coach who a few months earlier, in November 2018, had backed the striker to get over his hump is a more than a scathing assessment. 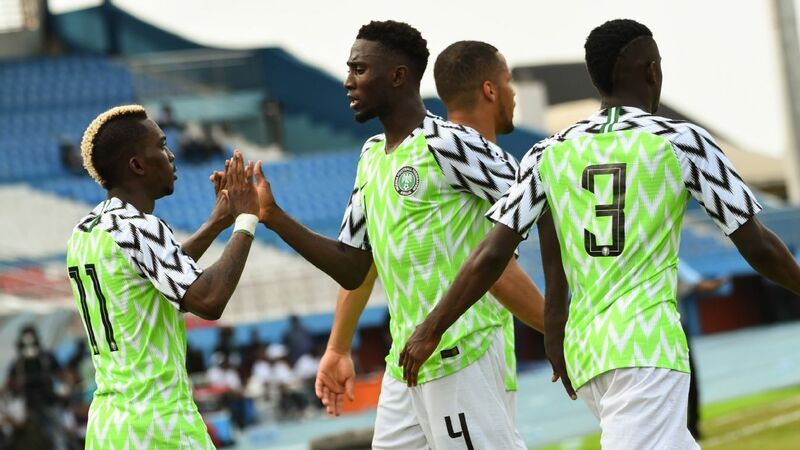 Rubbing salt on Iheanacho's injury, his replacement in the squad, Paul Onuachu, got off to a blinding start to his international career with a goal inside 10 seconds against Egypt, and he could well claim the other forward spot at Afcon, alongside Odion Ighalo, if Iheanacho's wretched form persists. At first glance, Iheanacho's early numbers with both Manchester City and Nigeria would seem to bear Rodgers out. 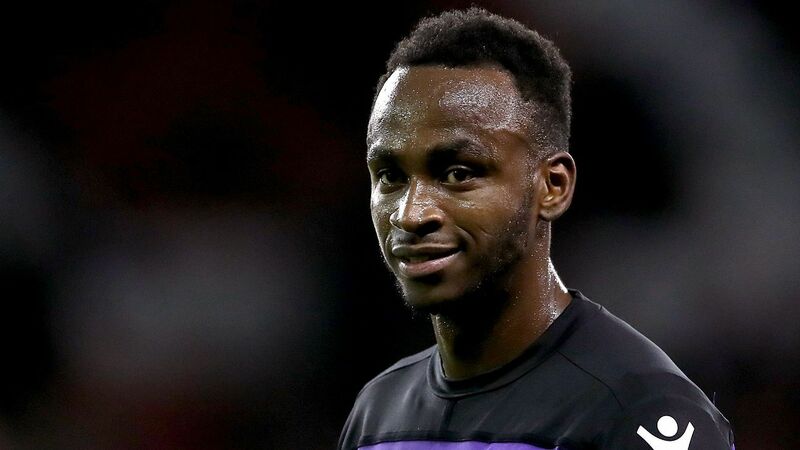 The 22-year-old scored 10 goals in 41 mostly substitute appearances for Manchester City, but then tallied a stunning seven in his first 11 international games. But those numbers have not proved sustainable. 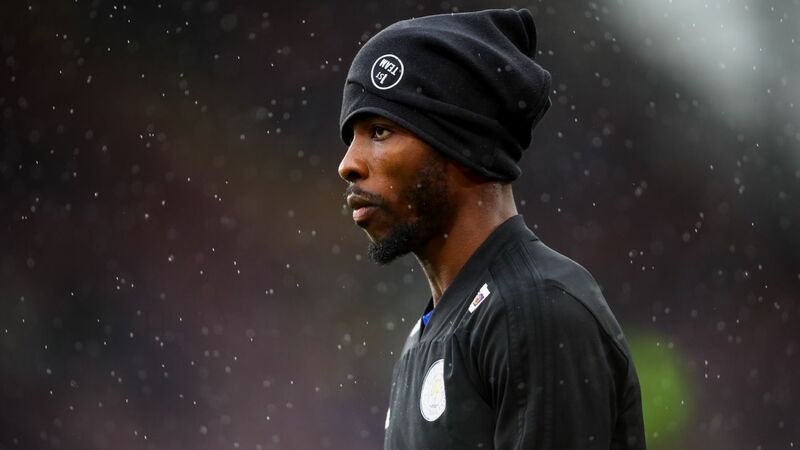 He has scored only four goals in 44 appearances since joining Leicester, while adding just one more goal to his Nigeria over the next 14 games. That goal came in the November 2018 friendly against Argentina. Confidence apart, it would appear that Iheanacho's problem is more like the Nwankwo Kanu conundrum of old. Kanu was a supremely gifted technical football player but he would not guarantee 20 goals a season. 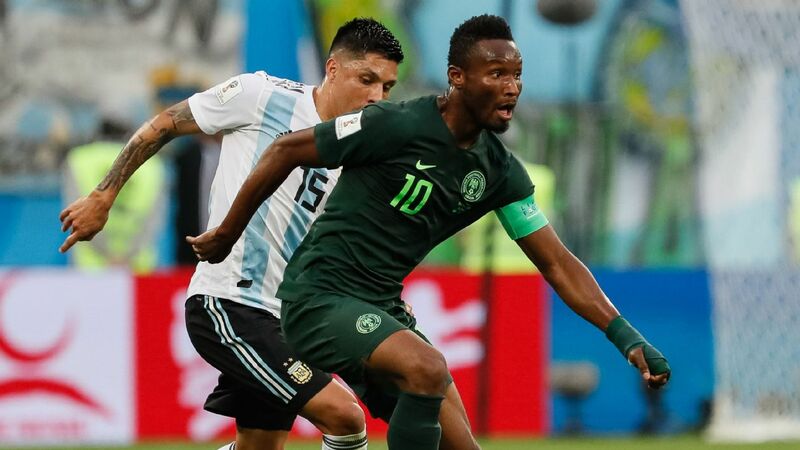 Nigeria played him as a twin striker, mostly, and he especially excelled when playing alongside and setting up strike partner Victor Agali; which might explain why he dies not have an Afcon goal to his name. 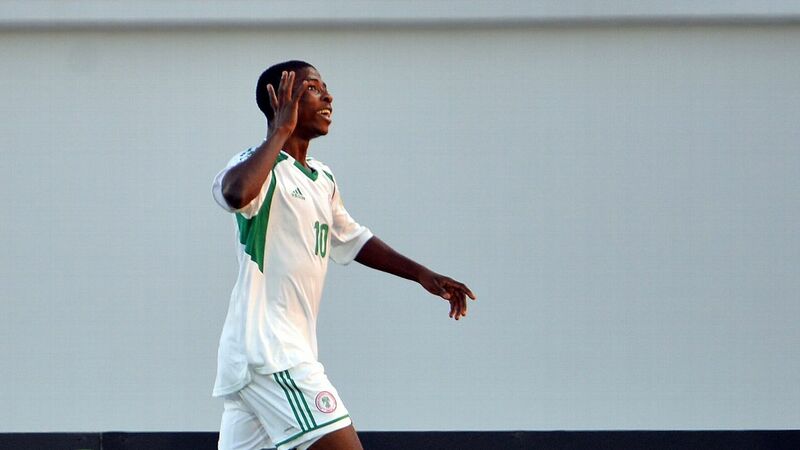 For his part, Iheanacho played as an advanced midfielder in his Nigeria Under-17 days, scoring from his withdrawn forward position. It was a deployment that allowed him slightly more time on the ball. This covered the weakness of his heavy touch and inability to anticipate the next play, making him essentially a reactive rather than dictating player. 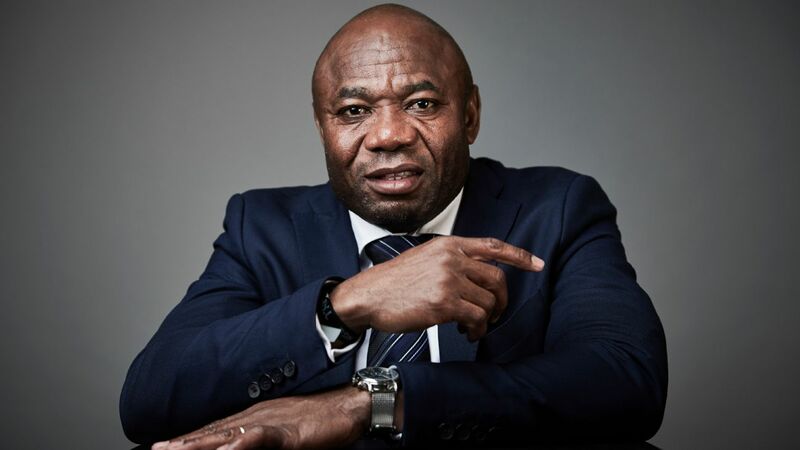 Samson Siasia played him in that position against Egypt two years ago, and he got an assist and a near goal, rattling the woodwork with a shot that was remarkable because he let it go instinctively with next to no back lift. 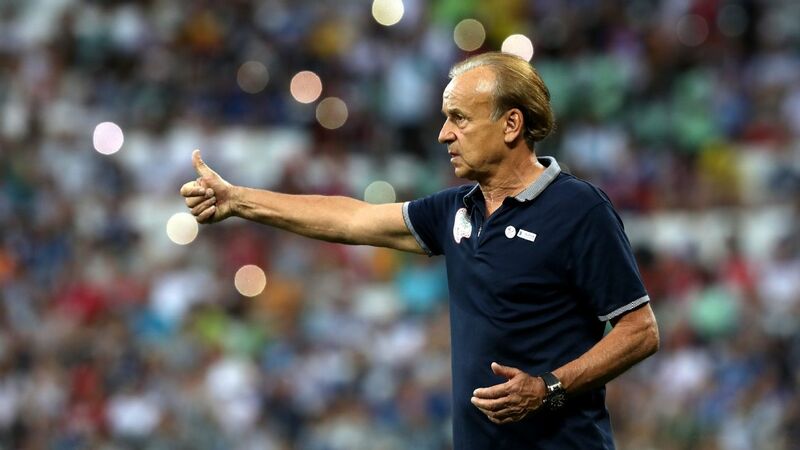 Rohr has also played him in the position on occasion, but he has used him more as a lead striker. Neither scenario quite helps the Nigerian's cause at Leicester. For one, the Foxes do not play with two strikers, or a striker and half striker-half midfielder. Instead, they play with one, unleashing the pace of Jamie Vardy on suspecting and unsuspecting defences alike. Iheanacho is not as quick, and does not have the same ruthless eye for goal, which answers the second scenario. Nor is Vardy likely to go anywhere soon, meaning the Nigerian has very little opportunity to wrest the shirt from him. Sadly, the goals have dried up and, when that happens, the confidence follows in a chicken-and-egg cycle. And that is the one area where Rodgers is absolutely bang on the money. Iheanacho needs his confidence back. The goals will follow. 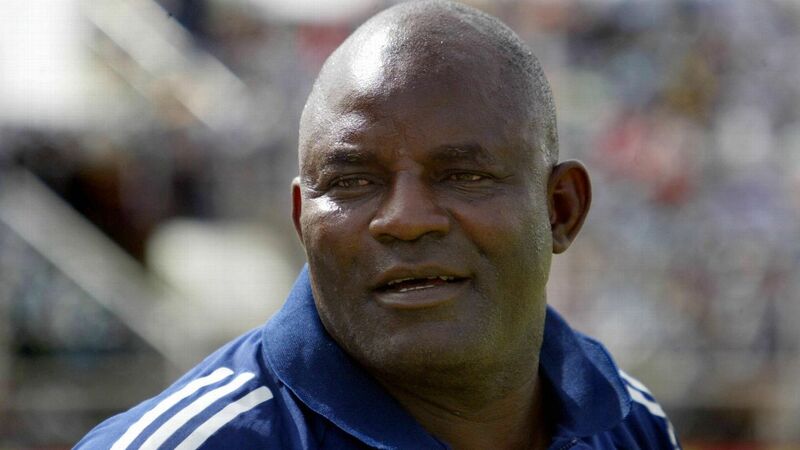 But if he wants to be at Afcon in Egypt, both goals and confidence will have to make a speedy return. It is not quite yet the end days of his Leicester career, but next season looks like it could be his final fly-or-flop audition. If Kelechi Iheanacho is to remain a Premier League player thereafter, he has to come good. Last chance saloons don't come any clearer.